While behavioral health issues effect people of all races and socioeconomic backgrounds, African Americans are more likely to experience certain factors that lead to these issues, and less likely to seek or receive treatment. 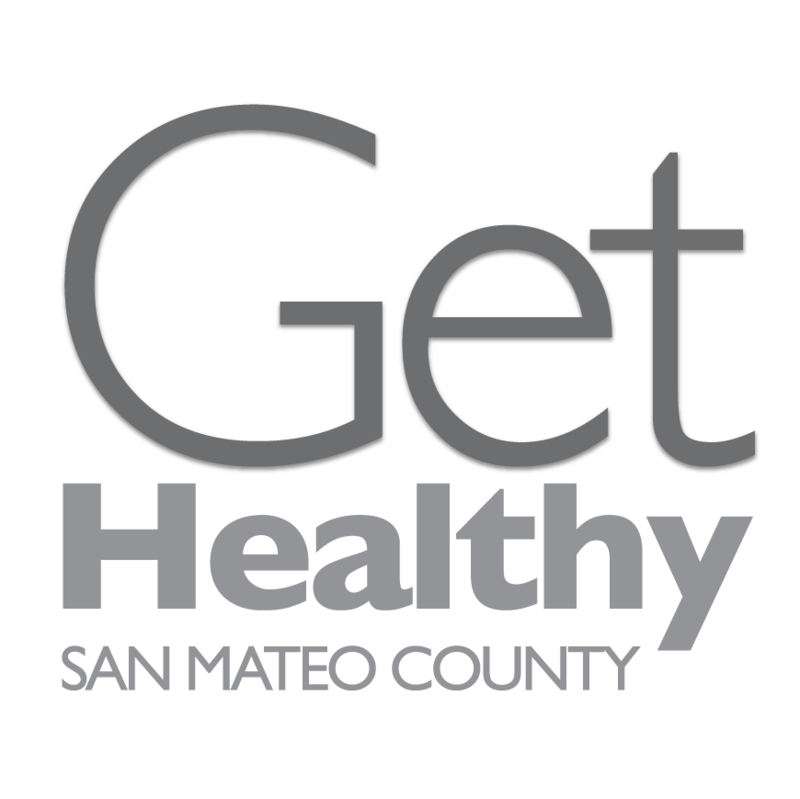 In recent years, 12% of people in treatment for substance use disorders identified as African American, compared to 3% of the total San Mateo County population. African Americans are also more likely to experience symptoms of depression than their white counterparts – but half as likely to receive counseling. 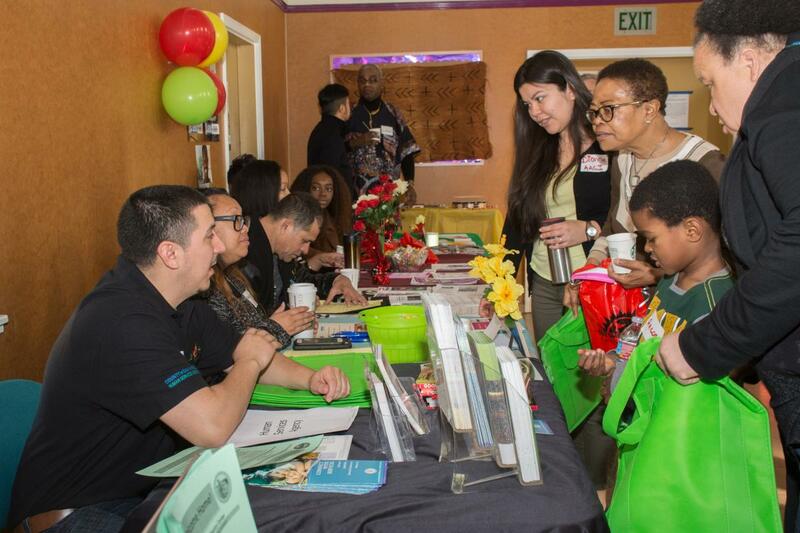 Stop by the Martin Luther King Jr. Community Center from 9:30 a.m. to 2 p.m. to share stories, promote wellness and take one step towards improving the well being of our communities. 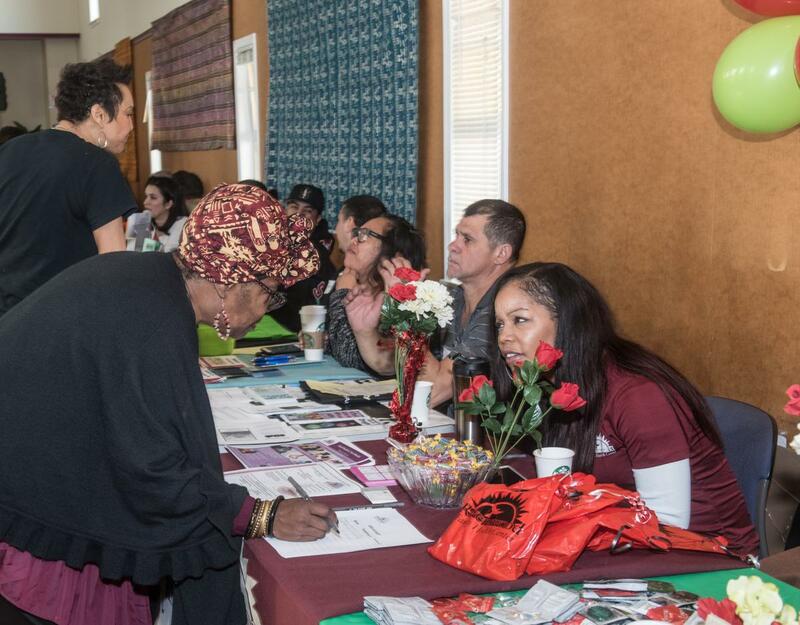 With a focus on understanding substance use and suicide risk in the African American community, the event will feature a resource fair, informative presentations, a Photovoice panel where young people will share their stories, cultural entertainment, children’s activities and a free soulful lunch. Check out the event flier or contact AACI intern, Laurel Elliott (650-301-8665) for more information. 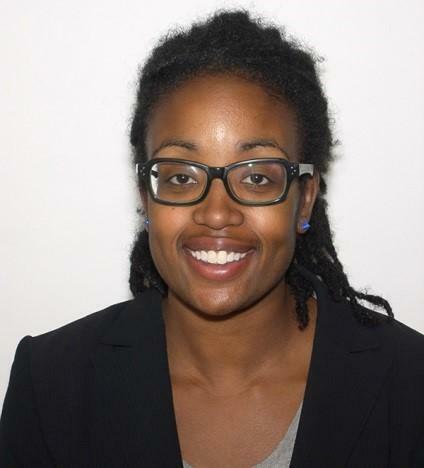 Shannon Moore-Langston is a psychiatry resident in her final year of training at the San Mateo County Behavioral Health and Recovery Services training program in San Mateo, CA. 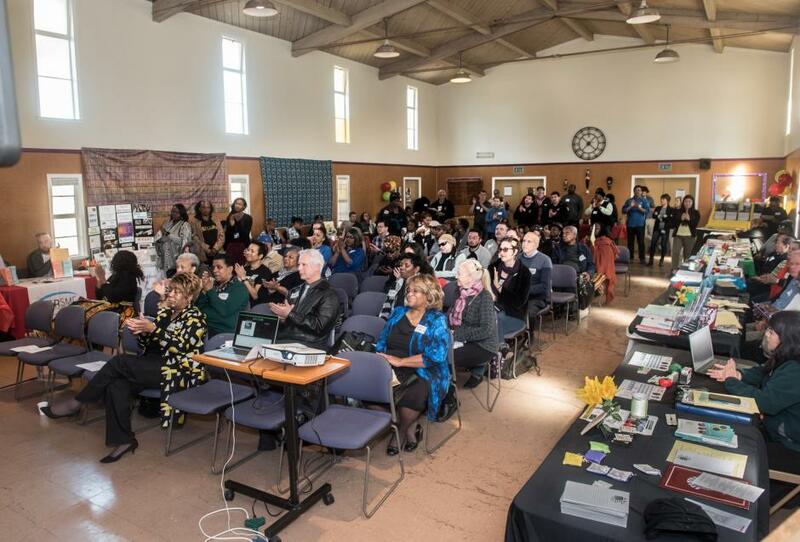 As a resident, she has worked in the county’s jail system and participated as a speaker at the CIT program in Belmont. She is a graduate of the Wayne State University School of Medicine. She received her Bachelor of Arts degree from Stanford University, where she majored in psychology. During her time there, she was involved in social psychology research exploring mental representations of race and psychophysiology research studying the effects of rumination on mood. After graduating, she attended Brooklyn Law School, where she co-chaired the school’s Health Law and Policy Association. As an Equal Justice America Fellow at the Juvenile Justice Project of Louisiana, she spent a summer advocating for improved conditions, treatment, and appropriate access to the legal system for incarcerated youth. She received her JD in 2009 and became a member of the State Bar of Michigan in 2013. After graduation, she plans to continue work in the fields of forensic and emergency psychiatry. LaShondra is a woman in long term recovery. LaShondra was adopted at the age of five and has never felt like she was good enough. She always struggled with self-esteem and a desire to fit in, which led her to succumb to peer pressure and self-harm. 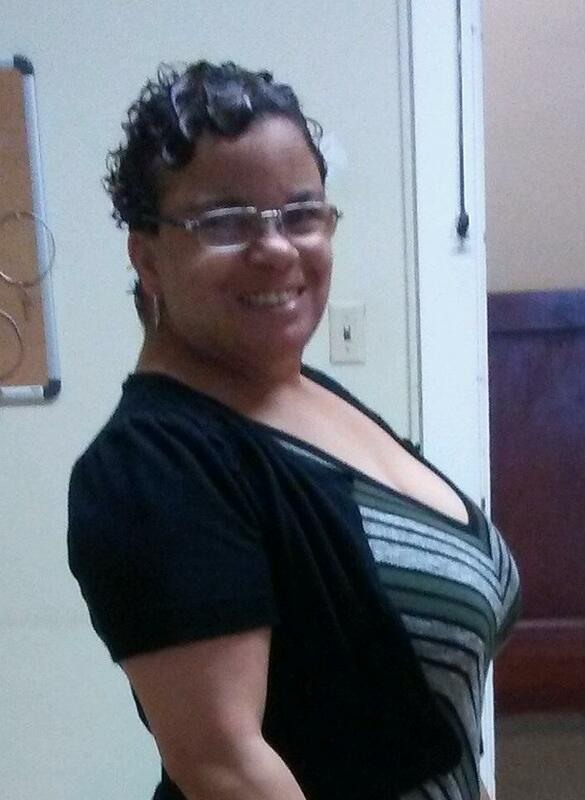 After surviving substance use issues and thoughts of suicide, LaShondra found recovery. She has now been clean and sober for 4 ½ years and is an A student at UC Berkeley Extension. LaShondra plans to pursue a Ph.D in psychology and is currently a women’s counselor at Options Recovery Services in Oakland, CA.